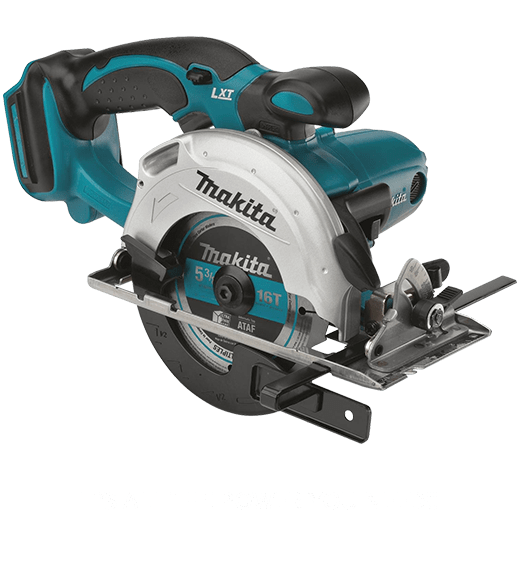 Renowned for its incredibly durable and high quality power and industrial tools, Makita came into existence in 1915 but did not start selling power tools until 1958. 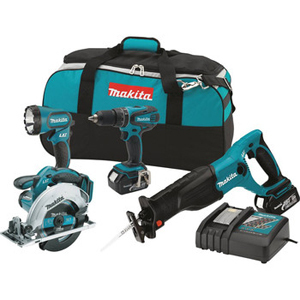 In this day and age, Makita’s brand has become synonymous with quality and trust as Makita continues to innovate and push the industry forward with its exceptional brand portfolio offering some truly amazing products. 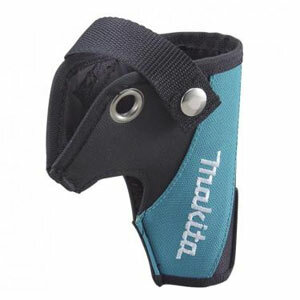 Makita is now quite a diversified company with its operating factories in Brazil, Canada, China, Japan, Mexico, Romania, United States and United Kingdom. It doesn’t matter if you are professional craftsman or just a casual hobbyist, if you are into tools you must be aware of the name as Makita has got an extensive variety of power tools including, but not limited to, angle drills, chain saws, coil nailers, cordless drills and drivers, cordless nailers, hammer drills, impact wrenches, hand planers, heat guns, saw blades, oscillating tools, nibblers, rotary hammers, polishers and many more. 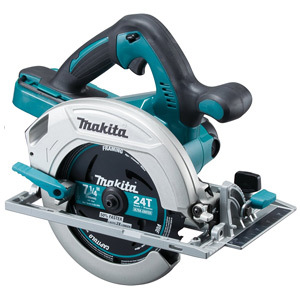 You can trust Makita with your eyes closed. .